It’s always a busy week at ninetyblack when a publication deadline is looming and this week was no exception, with two deadlines on the same day. The team has been busy prepping adverts, proofing editorial, finding exciting ways to display boats and we’ve also put together a map for a holiday park. In between our client’s work however, is our own business that we have to advertise and promote. Does facebook do much for business? There is no doubt in my mind, whilst it seems pointless and time consuming, facebook is a great way to build brand awareness, community and profile your brand personality. At a very local level, it adds value. But it is so hard to get the people out there that like your page to actually interact and engage with you! So for the past two weeks we’ve run a quick fire competition to generate some community engagement and see “who’s out there and who’s listening”. What a success! 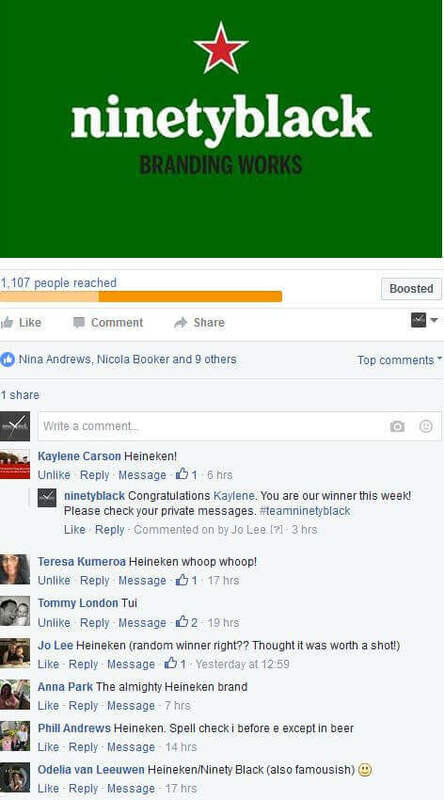 Our first Branding Works competition reached 1,108 people, generated 38 entries, and got 11 likes. 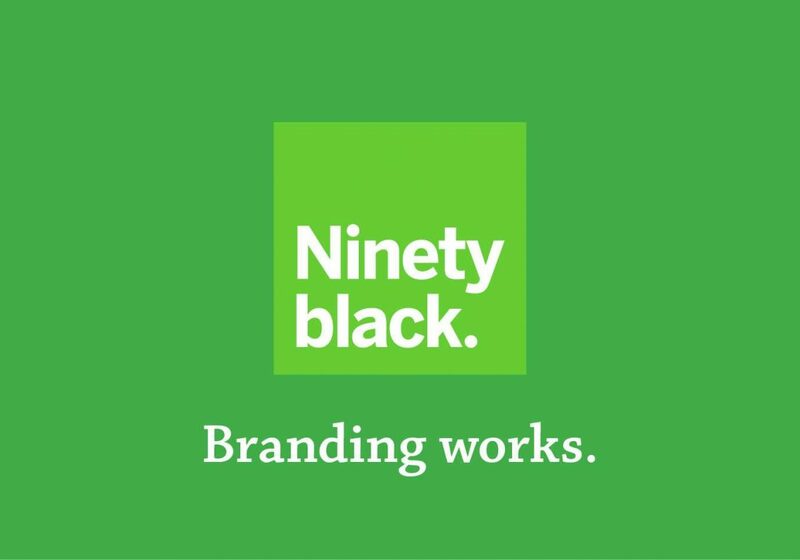 That many people engage with us, saw our brand and if they didn’t know beforehand, now know ninetyblack know about branding businesses. Plus, it always gives us that nice warm fuzzy feeling to give away a prize to one of our fans. So here’s the thing… advertising and connecting with your target market doesn’t have to be a minefield. There are simple strategies out there that you can use, like facebook ad campaigns, page posts with competitions, polls etc that can get your brand out there engaging with people. Facebook is an advertising medium that offers low-cost ways to promote your brand and give your business exposure, which is great if you don’t have a big marketing budget but you’ve got a whole lot to say.